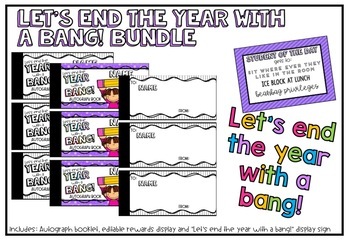 This bundle was created as an end of year celebration within my classroom. Each student has their name within a balloon and each day we pop a balloon. 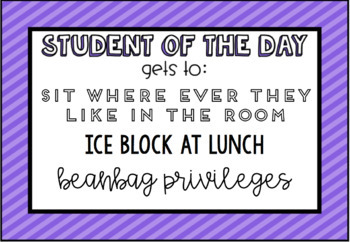 Whatever student is popped is the student of the day and receive special privileges for the day. 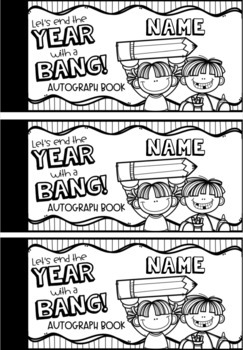 to leave a personal message and add their own special touch.